WWE Hall of Fame wrestler was known as "Luscious." 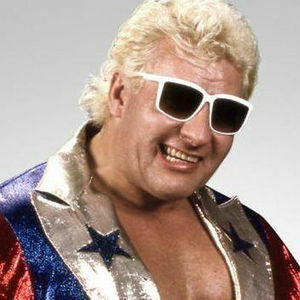 WWE Hall of Fame wrestler, "Luscious" Johnny Valiant, died April 4, 2018, after being hit by a pickup truck in Pennsylvania, according to multiple news sources. He was 71 years old. For full obituary from Legacy.com, click here.